The aviation industry depends on safe, reliable motion control solutions for a variety of aircraft functions, from flight control to landing gear and more. 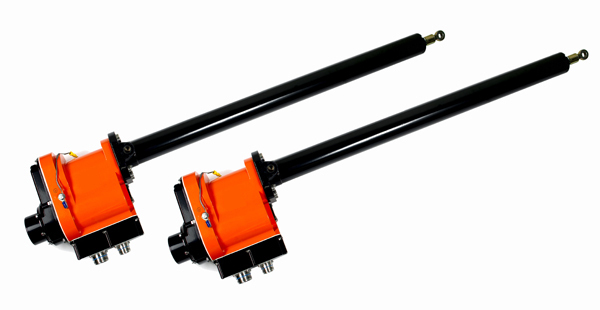 Diakont is proud to supply quality, lightweight electric servo actuators that are ideal for a number of aircraft applications, such as thrust reverse control and gear and access door actuation. Please see the tabs below for more information. 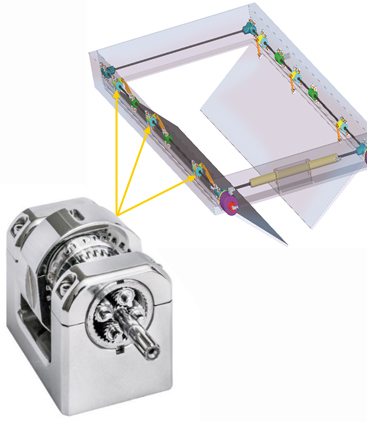 Featuring remarkably lightweight electric servo actuators, this robust system has a minimum of two identical electromechanical channels and a control unit that provides synchronized movement for aircraft thrust.